Australia is lucky to have a wide range of beautiful tree types, both amongst our native tree pool and in the kinds of imported trees that have now become an adopted part of our local environments. Many of our regions play host to forests and bushes, and the suburbs of Brisbane are known for their flowering Jacaranda trees that stand out amongst the rest. It’s not uncommon for residential homes to have towering trees in their back or front yards. As a responsible homeowner, knowing how to keep your tree in the best possible shape is a key part of ensuring those trees are around for many years to continue to enhance the beauty of your property. To understand best care practices for the trees on your property, begin with making sure you’re familiar with being able to spot when a tree would benefit from pruning and the healthiest way to make these cuts for long term gain. Pruning is a great way to keep the trees around you happy and healthy, however, there is always the potential for damage to the tree itself if this pruning is not carried out by an experienced professional. Trees require detailed attention in understanding where cutting will cause harm rather than encourage growth in the long run. So who can you trust to carry this work out on your behalf with the best interests of your tree in mind? The correct term for the professional service you’re looking for is an Arborist. By hiring a qualified arborist, you can trust they’ll be able to treat your tree with an expertise that is the result of years of training and experience. Knowing when to prune branches and when to make the tough decision to remove a tree is a job best left to the experts. 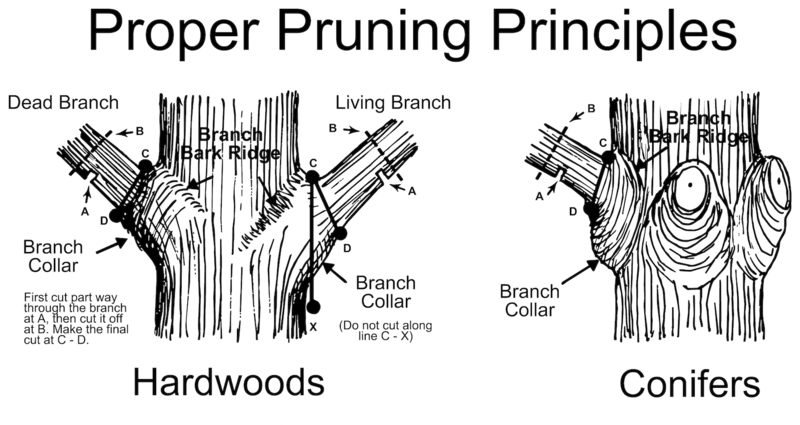 Why Should You Have Your Trees Pruned? By carrying out a thorough evaluation of the state and health of your tree, an experienced arborist will be able to offer a professional opinion on the best way forward. Tree pruning can be a great way to protect the tree’s surrounding environment and maintain the tree’s health. At times, tree branches can grow too close to residential buildings or can become a danger as the branch grows close to power lines or lamp posts. When this occurs over time due to natural growth, hazards can be created that could turn into huge problems if a storm were to occur. Arborists See What You Don’t See! Arborists can also check your tree’s individual branches for signs of any ill health. Dead or hanging branches will require pruning, ensuring they cannot dislodge and become a falling hazard in the case of a heavy storm. It’s possible to check the tree’s leaves, branches and bark for signs of any tree diseases, as trees bear symptoms of their internal health externally. If your tree is suffering from any kind of disease, pruning may prove to be the solution to getting its health back on track. Regular pruning also reduces the risk of a fire hazard as a result of an over-grown tree. 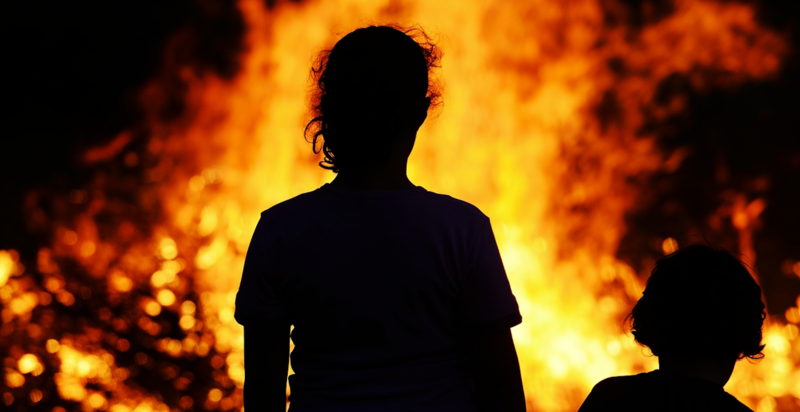 This is crucial to consider in the hot months of the Brisbane summer when the environment can become very dry and fire risks increase exponentially. By making sure your yard has trimmed trees, damage to your home and property through increased fire risks can be avoided. Tree pruning can also increase the visual quality of the trees on your property. Arborists are able to shape trees in a visually pleasing manner, pruning with the goal of creating a well-shaped tree silhouette. By removing scraggly branches and attending to uneven areas of coverage, the tree cutting process can dramatically change the visual appearance of your landscaping for the better. What if Your Tree Needs to be Removed? Sometimes, a tree is too far gone or presents too much of a potential hazard to remain in place. Although there are many solutions to be considered before deciding to remove a tree, a tree removal/pruning professional will be able to alert you to these potential hazards and advise if they believe the best course of action is tree removal. 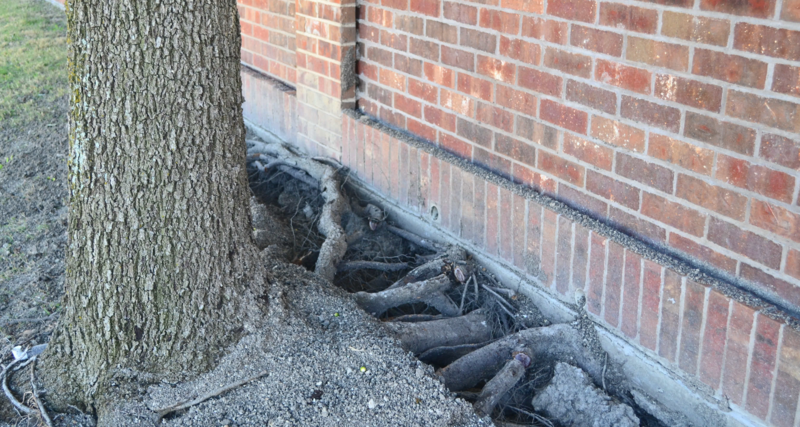 This could be the result of the tree’s location, with side effects such as large root systems which could lift your home’s foundations, creating uneven surfaces that could possibly extend beyond your own property boundaries into that of your neighbours’. Other reasons trees may need to be removed could be to do with the amount of shade they cast as a result of their placement. If a tree’s canopy interrupts with the ability of natural sunlight to reach a home too heavily, mold could grow under the home as a result, causing expensive and difficult long-term problems to do with the home’s foundations and its structural integrity. When planting new trees, taking into consideration the location of your tree in comparison to the other elements of your property, the expected size and reach of the tree’s branches when it reaches full maturity. The scope of its foliage coverage will let you choose the best spots for your trees to minimise the risk of removal years down the track when it reaches its full size. Rather than trying to tackle your tree pruning needs on your own, sit back, relax, and hire a professional. You’ll be thankful in the long run – and your trees will thank you too!